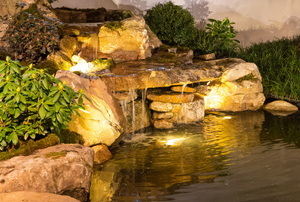 Whether you’re looking to take on a large project or install something simple to your garden for extra flair, these water features are guaranteed to be a hit. 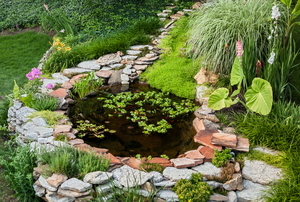 Adding plant life will keep your natural swimming pond a safe place to cool off in warm months. 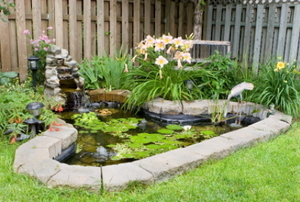 You can enjoy a serene, inviting backyard pond without welcoming mosquitoes to your property. Here's how! 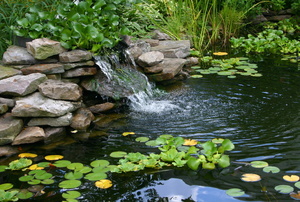 Building a pond takes time and detailed planning. The pond pump and filter move the water and keep it clean. 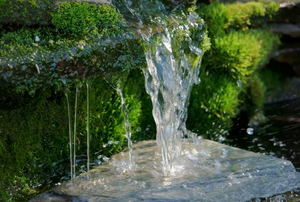 A water fountain can either spray water into the air or create a waterfall effect. There are several reasons algae grows in your pond. 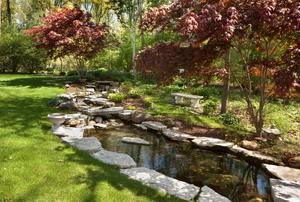 Complete your backyard pond with a unique and polished edging idea. Check out your options and pick something that works for you. Every pond needs a functioning pump, but string algae can easily mess that up. Learn how to fix a problem with this pest. 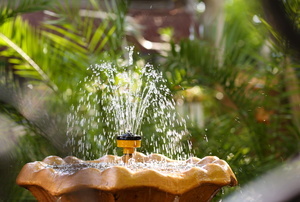 A garden fountain needs to be kept clean, and fortunately, there are some simple, cheap ways to do it. Is Green Algae in a Pond Harmful? What's the Best Pond Filter for a Koi Pond? 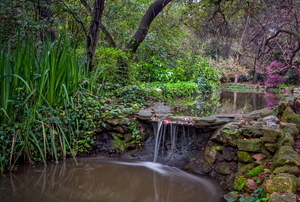 Will A Homemade Pond Filter Save Me Money? 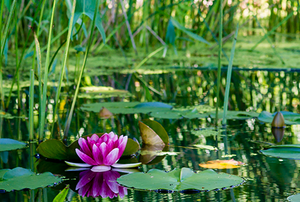 Pond Aerator - Why You Should Use One? How Does A Garden Pond Pump Work?